• Melodic death-metal singers Dark Tranquility, whose concert took place on the 18th of December in the Moscow Tochka Club. The musicians stayed in the Maxima Slavia Hotel. • Founders of a new musical genre Euro Visual Dreams Not Reality, whose concert took place on the 18th of December in the Moscow XO Rock Club. The executants resided in the Maxima Slavia Hotel. • One of the greatest DJs (according to the DJ Magazine version) Ferry Corsten, who performed on the 18th of December on the Moscow Expocentre Exhibition Complex on the Krasnaya Presnya concert stage. Musician stayed in the Sheraton Palace Hotel. • The former vocalist of the legendary Deep Purple band Ian Gillan, who met his fans on the 18th of December in the Moscow International House of Music. The executants chose the Maxima Slavia Hotel in Moscow and the Renaissance St.Petersburg Baltic Hotel in the northen capital. • The front man of the Xiu Xiu band James Stewart, whose concert took place within the limits of AvantClub Fest on the 19th of December in the Moscow Gogol’ Club. 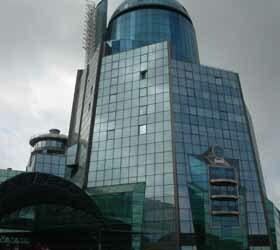 The executants stayed in the Holiday Inn Moscow Suschevsky Hotel. • Gala-concert Legendy Retro FM participants, who met their fans on the 19th of December on the Ice Palace concert stage in St.Petersburg. All the project participants saw the true value of the Ambassador, the Radisson SAS Royal, the Rocco Forte Hotel Astoria, the Grand Emerald and the Oktiabrskaya Hotels service. • The Canadian-American former front man of the Skid Row band Sebastian Bach, who will be meeting his fans from the 21st till the 23rd of December in the Moscow B1 Maximum Club. 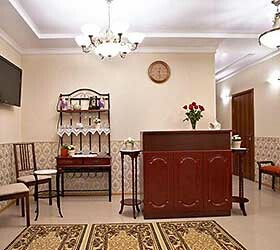 The executant stayed in the Golden Apple Boutique Hotel. • he Novaya Rossiya Symphonic Orchestra participants, who performed on the 21st of December in the St.Petersburg Shostakovich Academic Philharmonic Big Hall. The musicians resided in the Oktiabrskaya Hotel. • The former front man of the Finnish simpho-metal Nightwish band Tarja Turunen, which concert took place in the Moscow B1 Maximum Club on the 22nd of December. 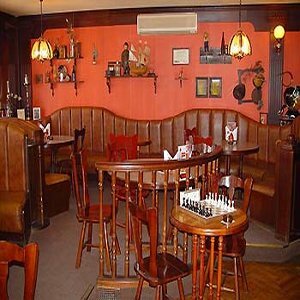 The executants stayed in the Golden Apple Boutique Hotel. • The KVN humor show participants, who were performing from the 22nd till the 23rd of December in the St.Petersburg Oktyabrsky Big Concert Hall. 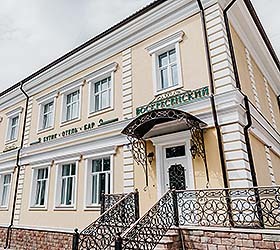 The Oktiabrskaya hotel has opened its doors for young humorists. • The Disney Show participants, who will be joining children from the 23rd of December till the 1st of January in the Moscow Druzhba Central Spectator Stadium. Actors stayed in the Korston Hotel Moscow. • The Moscow Virtuosi Chamber Orchestra participants, who played for classic music fans on the 23rd of December in the St.Petersburg Shostakovich Academic Philharmonic Big Hall. 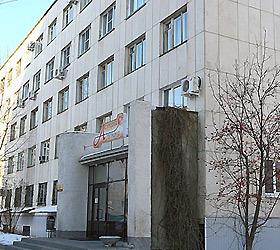 Executants resided in the Oktiabrskaya Hotel. • The Russian National Orchestra participants, who performed on the 25th of December in the St.Petersburg Shostakovich Academic Philharmonic Big Hall. 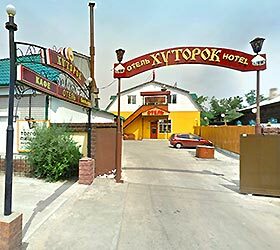 Musicians stayed in the Oktiabrskaya Hotel. • The legendary Alisa rock band participants, who met their fans on the 25th and on the 26th of December in the St.Petersburg Oktiabrsky Big Concert Hall. 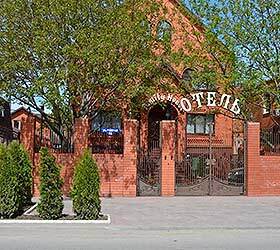 Bikers resided in the Oktiabrskaya Hotel. • The Ranetki TV-Show participants, who performed on the 26th of December in the St.Petersburg Oktiabrsky Big Concert Hall. 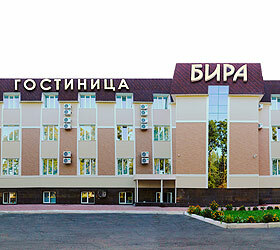 Young stars stayed in the Oktiabrskaya Hotel. • The fanciable pop-music executants of the Blestyashie band, who performed on the 26th and on the 27th of December in the St.Petersburg Oktyabrsky Big Concert Hall. 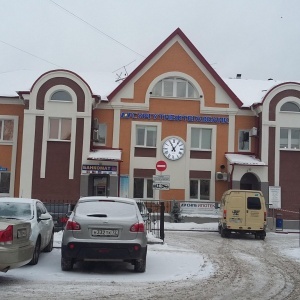 Young women resided in the Oktiabrskaya Hotel. • The participants of the New Year adventures of Luntik and his friends show, which was taking place from the 27th till the 30th of December in the Lensovet Culture House. The actors stayed in the Andersen Hotel. The Russian Masha i Medvedi rock band, which celebrates the New Year’s Night with the A2 Club guests in St.Petersburg. The musicians resided in the Dostoevsky Hotel. • The rock-singer Svetlana Surganova and the Orchestra, that celebrated New Year with the B2 Moscow Club guests. 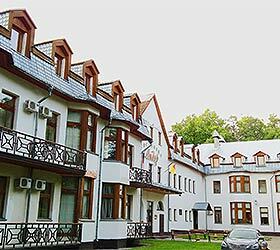 The executants stayed in the Holiday Inn Moscow Lesnaya Hotel. • The Electronic Ultramusic festival participants, who perform in the Moscow Milk Club on the New Year’s Night. The musicians stayed in the Aerostar Hotel. • The French We Are Enfant Terrible band participants, who met their fans on the 31st of December in the Electrosvet/Luch Club. The artists stayed in the Holiday Inn Moscow Simonovsky Hotel. • The African tale Akuna Matata show, which was taking place from the 4th till the 9th of January in Moscow Music House. • The American Reel Big Fish ska musicians, whose concert was taking place on the 14th of January in the St.Petersburg GlavClub Hotel and on the 15th of January in the Moscow Gorbunov Culture House. 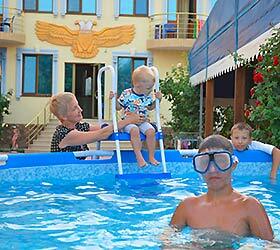 The executants chose the St.Petersburg Andersen hotel and the Moscow Korston Hotel. 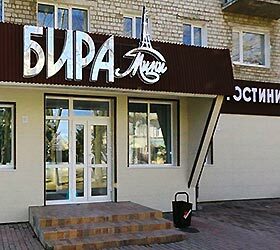 • The Pilot rock band musicians, whose concerts took place on the 16th and on the 17th of January in the B1 Maximum Moscow Club. 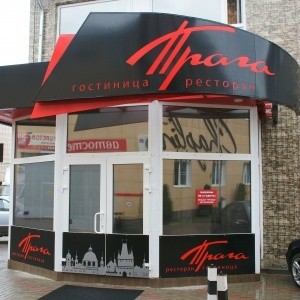 The musicians stayed in the Korston Hotel Moscow. • The Slava Polunin Snow Show participants, who were appearing from the 22nd till the 28th of January in the Natalia Sats Moscow Musical Theatre. The artists resided in the Korston Hotel Moscow. • The actors, who took place in the famous midshipman Dmitry Haratyan congratulations that performed on the 22nd of January in the St.Petersburg Oktyabrsky Big Concert Hall. 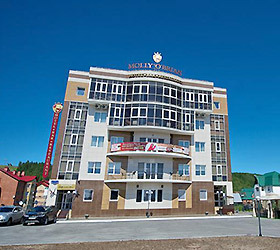 The event participants stayed in the Oktiabrskaya Hotel and in the Grand Hotel Europe. • The new DJ Food electro music band participants, who met their fans in the Moscow Ikra Club on the 23rd of January. • The participants of the Tatyana Dance show, that took place on the 23rd of January in the Moscow Milk Club. The musicians stayed in the Marriott Grand Hotel. • The bandy players, who took part in the world championship, which final was taking place from the 24th till the 31st of January in the Moscow Krylatskoye Sports Complex. 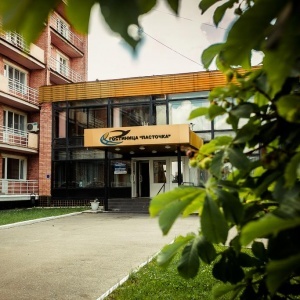 The sportsmen resided in the Holiday Inn Moscow Simonovsky and the Radisson Slavyanskaya Hotel and Business Center. • The German Mad Sin rock band, which concert took place on the 29th of January in the St.Petersburg Money-Honey Club. The artists and their maintenance crew stayed in the AZIMUT Hotel Saint-Petersburg and in the Oktiabrskaya Hotel. 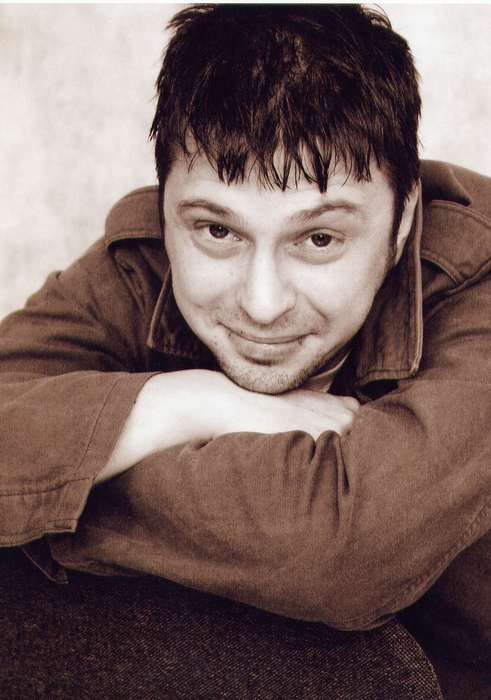 • The famous pop musician Sergey Penkin, who was performing from the 29th till the 31st of January in the St.Petersburg Oktyabrsky Concert Hall. The singer resided in the Grand Hotel Europe. • The Tuborg Alternative Controllers festival participant Gustavo Bravetti, who performed in the Moscow Copenhagen Club on the 30th of January. 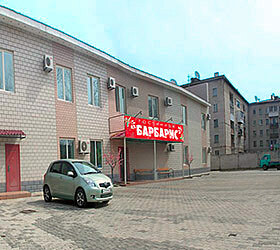 The DJ resided in the Borodino Business Hotel. • The new Moscow Pacha Club birthday party special guest Josef Bamba, who met the electronic music fans on the 30th of January. • The Swedish Draconian death metal band, which performed in the Moscow Tochka Club on the 30th of January. 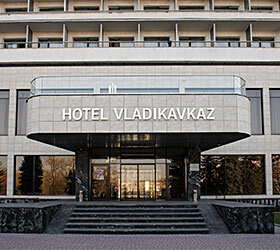 The executants stayed in the Maxima Slavia Hotel. • The Continental Hockey League stars match participants, who were staying in Moscow on their way to Minsk from the 29th till the 31st of January in the Korston Hotel Moscow.